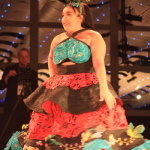 Paper Tiger, ‘Beto’ Takes 1st Place At DFW Paper Fashion Show, New York Next! 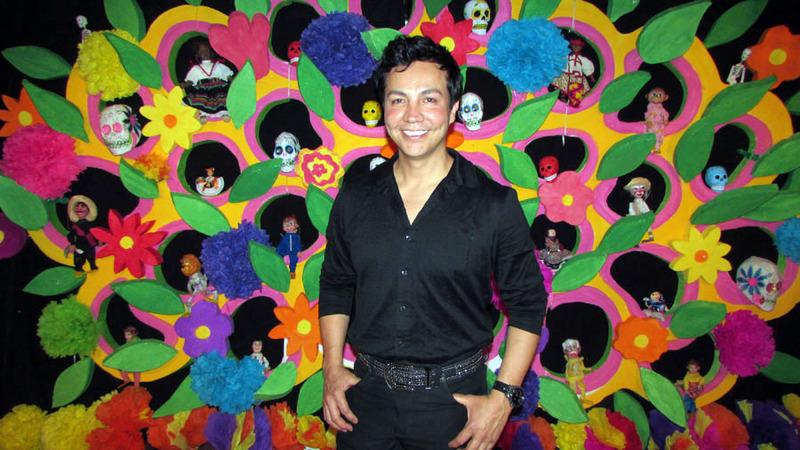 Move over Mondo Guerra make some room for the new kid in town. 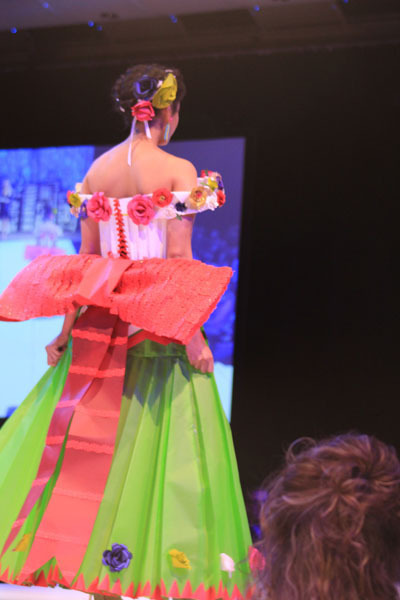 Norberto Mojardin has taken the Colorado fashion scene by storm dazzling audiences with his spectacular designs over the past three years. 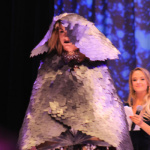 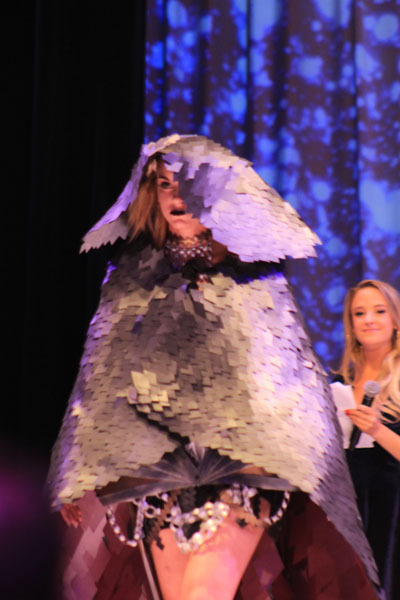 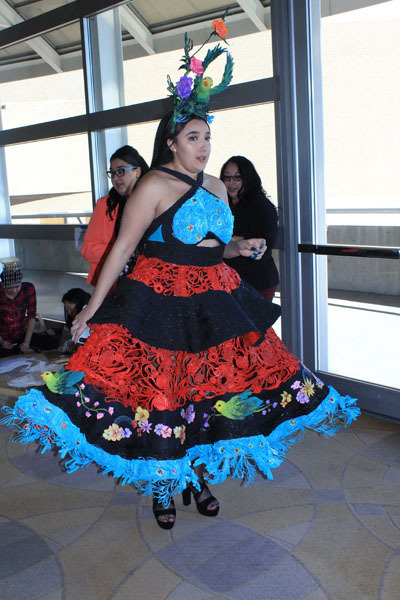 Most recently Norberto, better known as ‘Beto” took first place at this past weeks Denver Fashion Week Paper Fashion Show held March 23rd at the Denver Center For Performing Arts Seawell Ballroom. 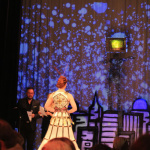 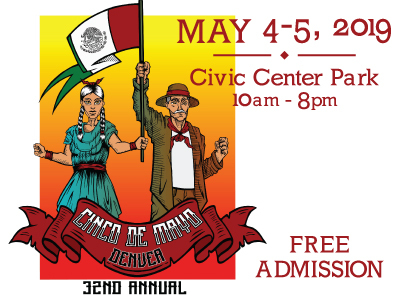 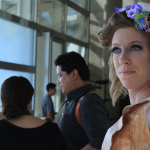 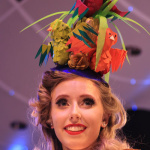 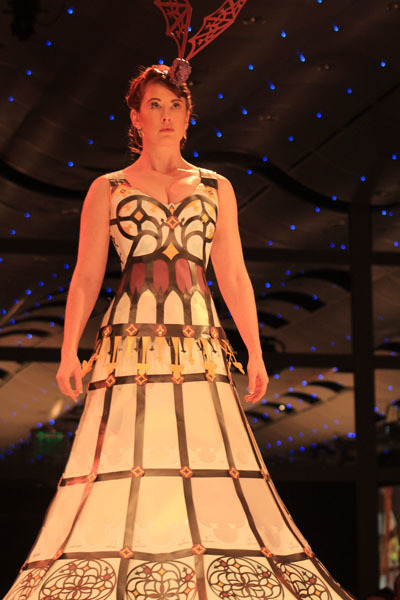 Denver Fashion Week is produced by 303 Magazine with the Paper Fashion Show being the largest in the country. 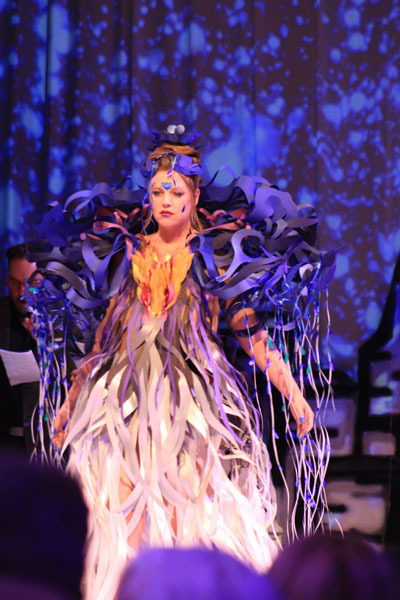 The win earned Mojardin and his design team a trip to New York City where they’ll be invited to showcase their paper design at the 97th Annual ADC Awards during Creative Week on Monday, May 7, 2018! 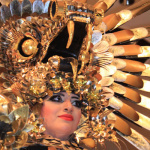 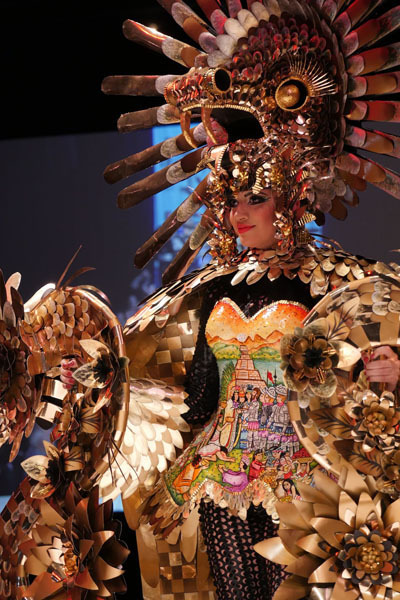 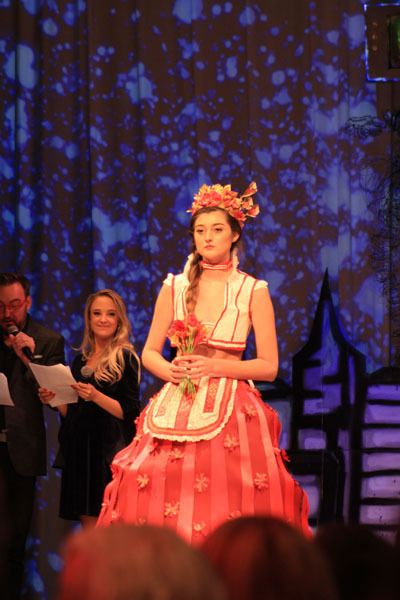 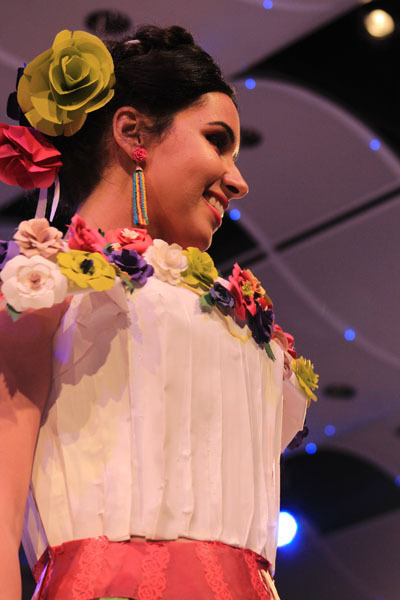 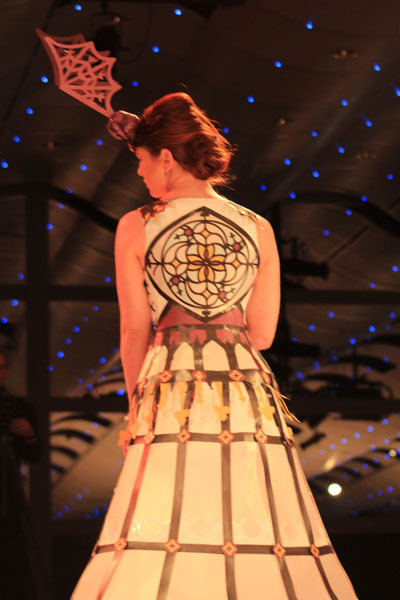 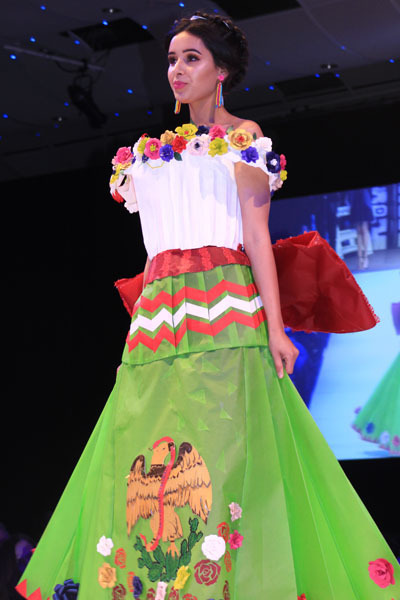 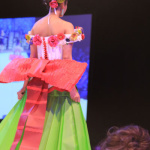 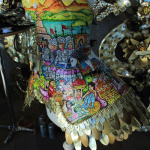 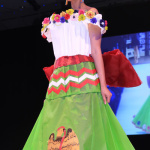 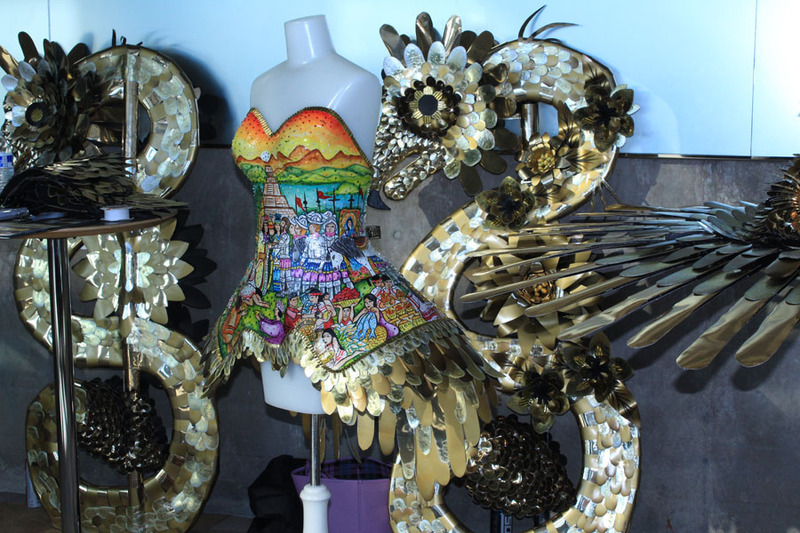 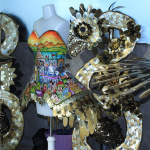 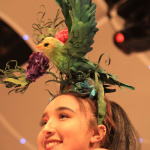 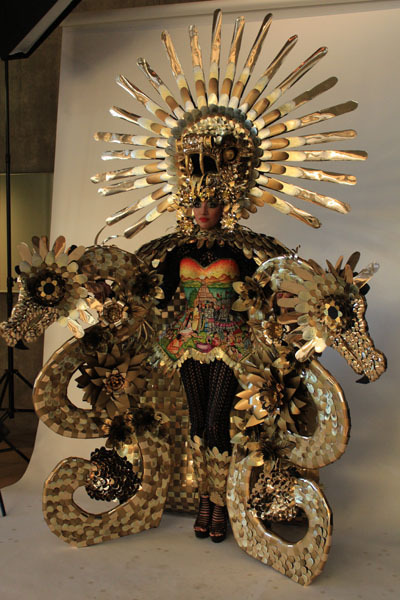 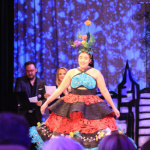 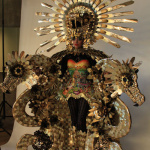 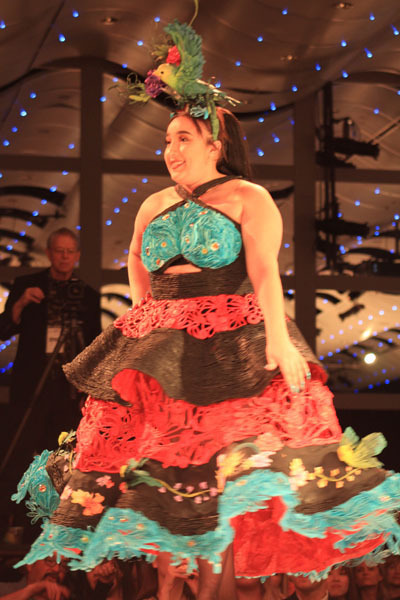 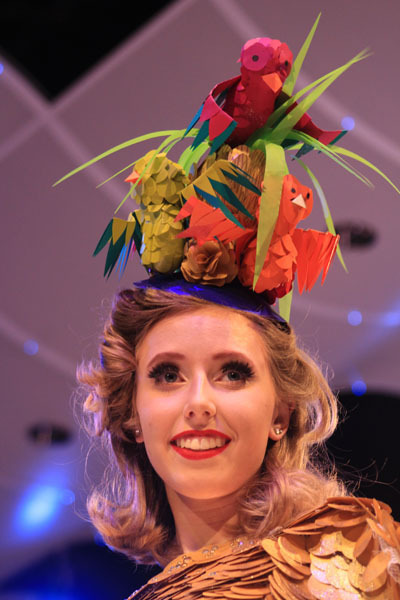 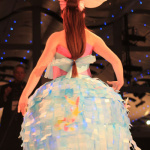 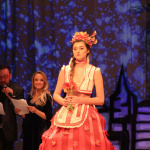 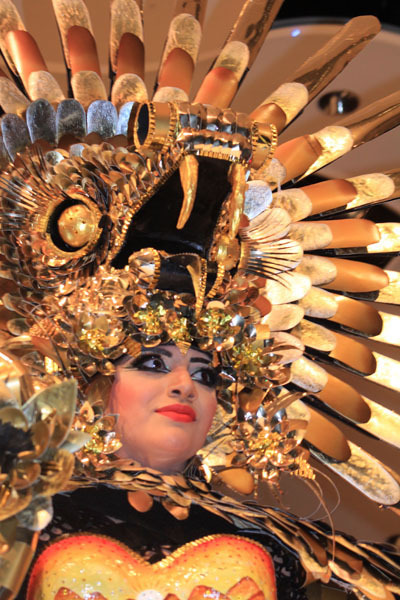 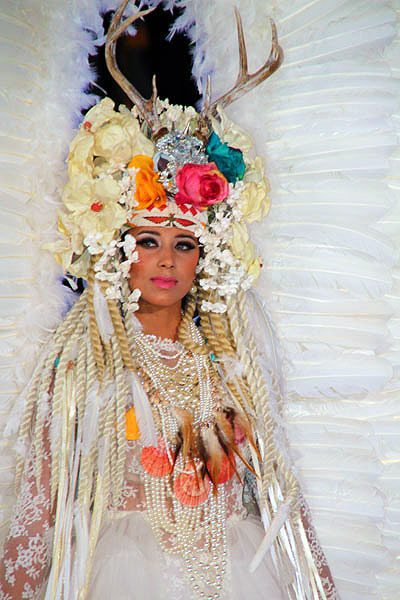 Mojardin won the grand prize with his creation “Aztec Princess” modeled by Itzel Gonzalez. 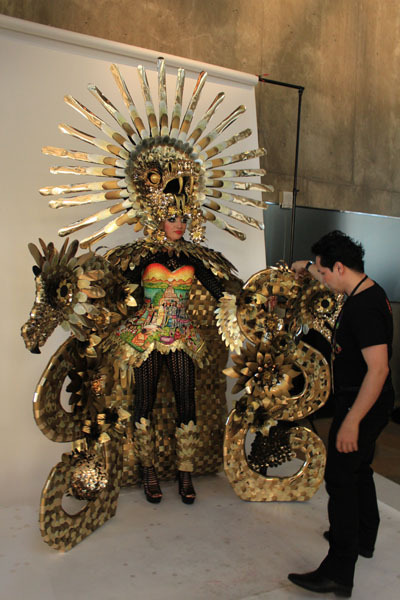 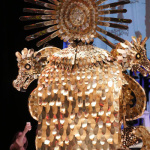 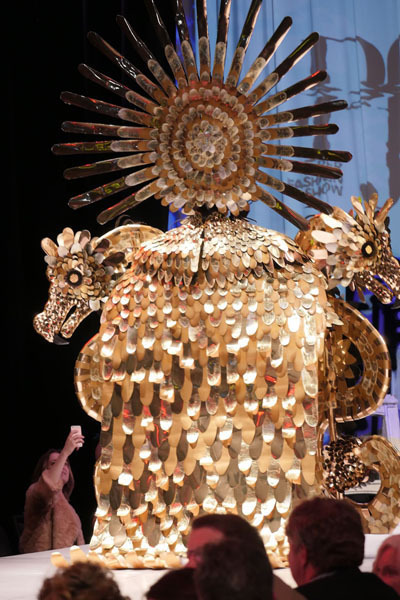 The design was as made entirely, 100%, paper and we tell the story of Quetzalcuatl, the feathered serpent. 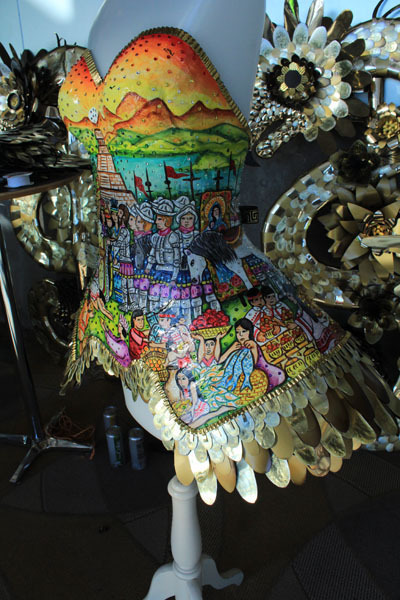 Born in Sonara Nogales, Mexico Mojardin came to the U.S. when he was ten years old. 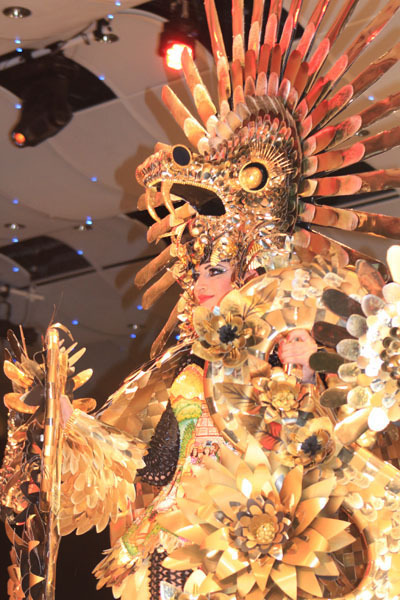 First in Phoenix, Arizona and for the past several year’s Denver has been his home. 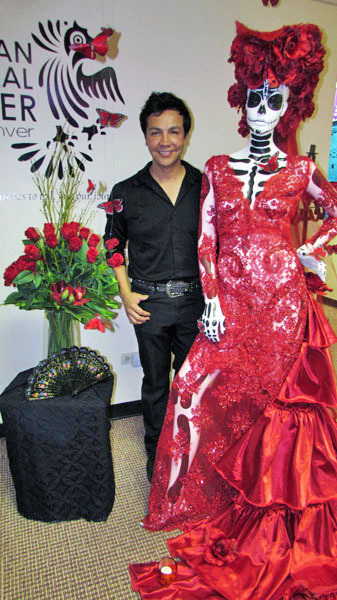 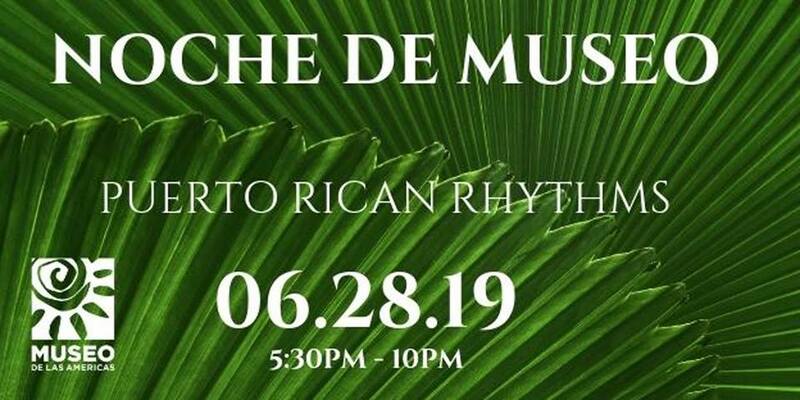 He established “Beto’s” hair studio and is highly sought after hair stylist and serves as a beauty consultant for Telemundo Denver. 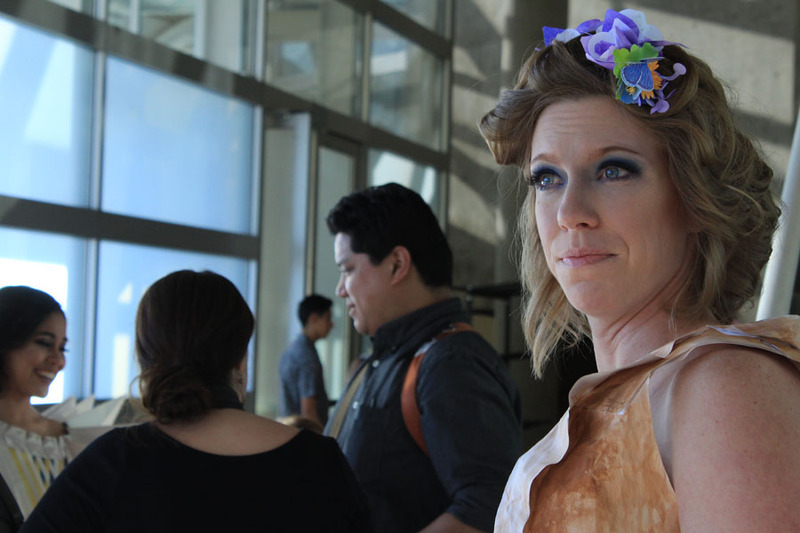 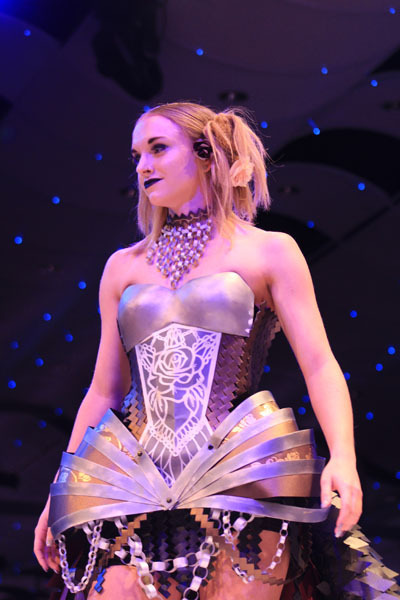 Now, in its 13th year, The ONE Paper Fashion Show shines light on Denver talent. 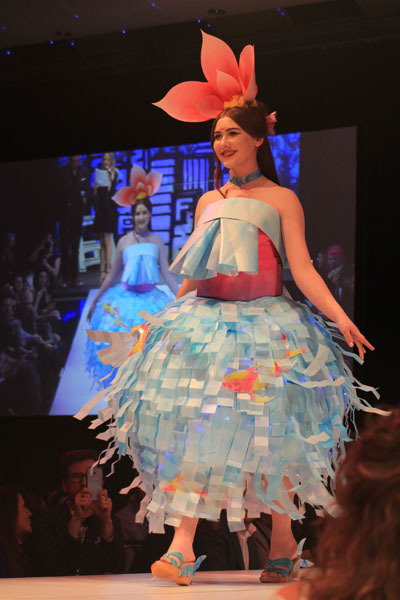 Since 2004, over 500 paper fashions have been created and consequently viewed by thousands of curious, enthusiastic observers—there to celebrate this beloved art medium. 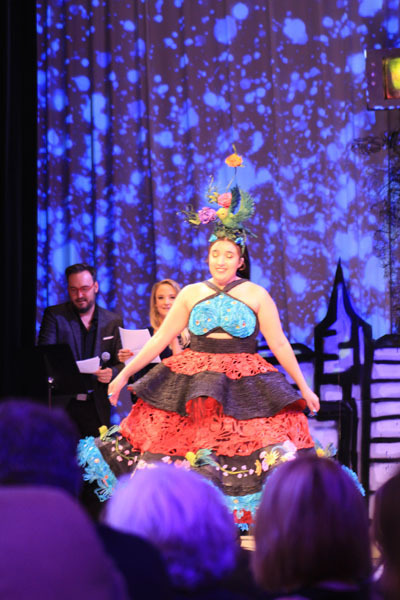 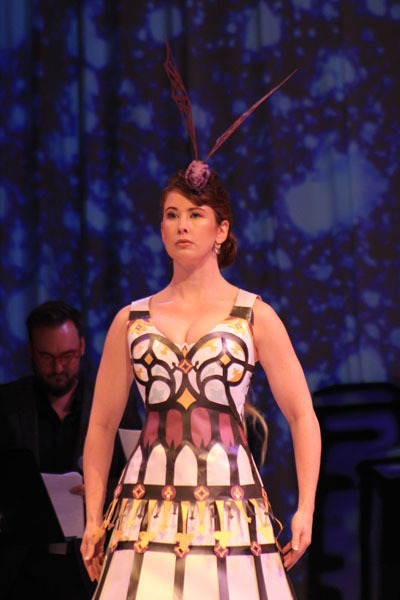 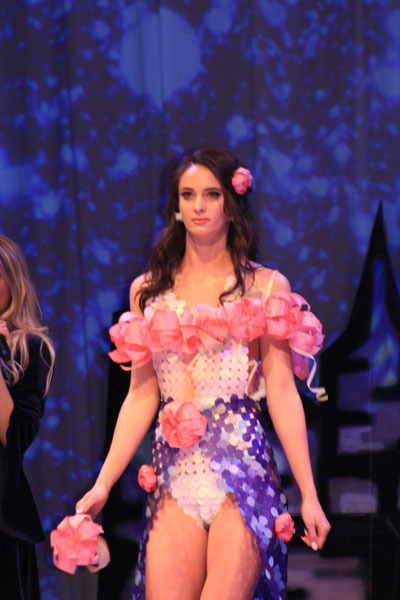 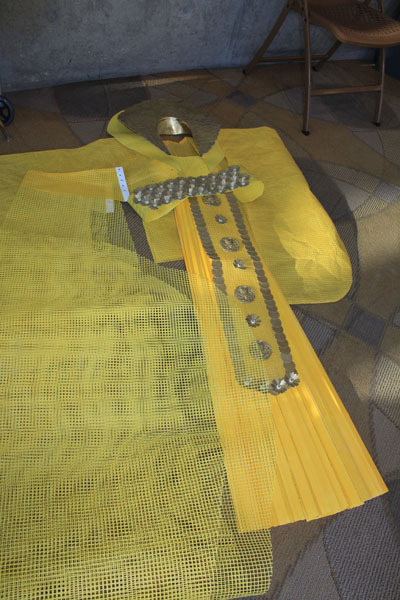 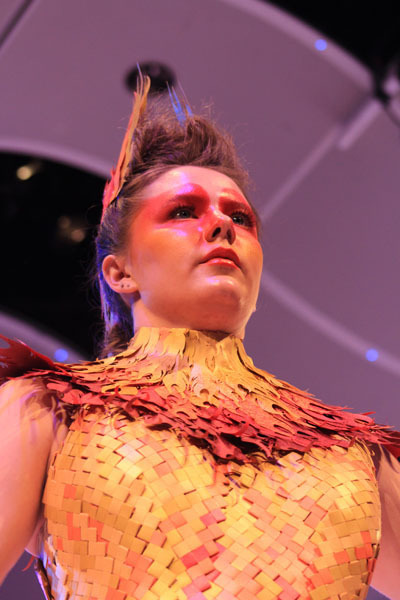 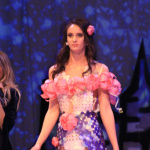 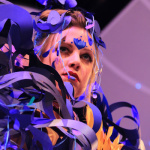 Designers will create their collections from paper donated by Spicer’s Paper, Paper Fashion Show’s premier sponsor (along with other participating paper mills). 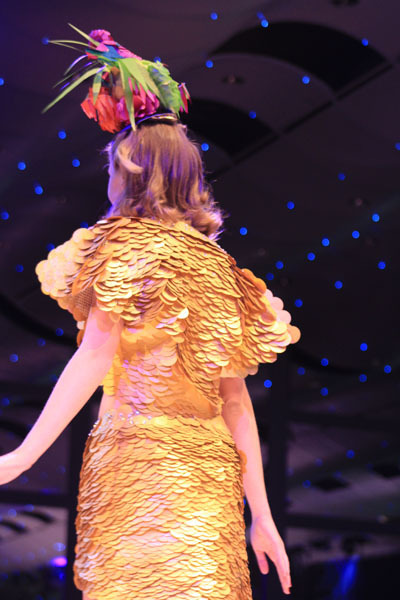 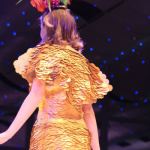 These innovative, haute-couture fashions will be showcased on the grand runway, and judged by an esteemed panel of top Denver-area designers and celebrities. 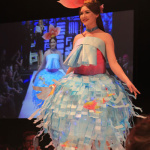 Partial proceeds from the ONE Paper Fashion Show will benefit Downtown Aurora Visual Arts (www.davarts.org), a local community organization that provides after-school arts programs for at-risk youth. 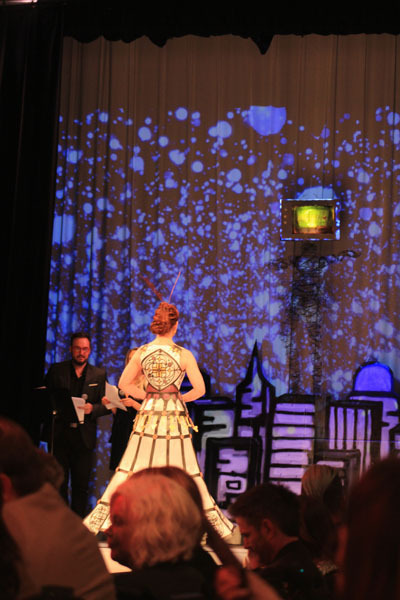 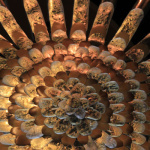 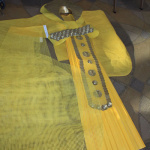 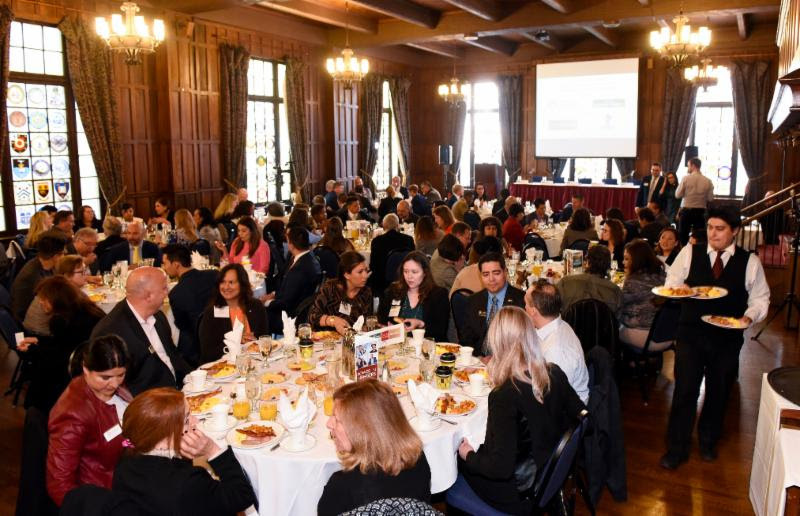 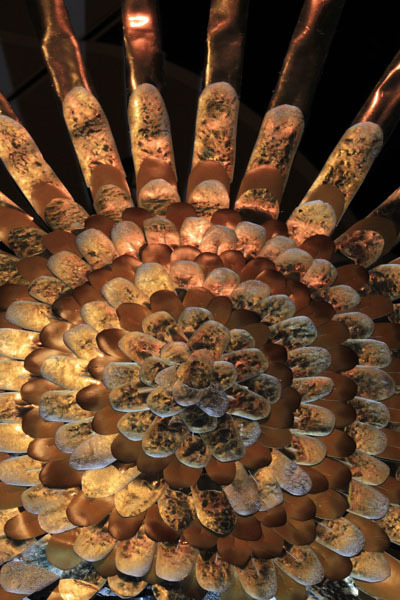 Combining art and technology, DAVA programs emphasize innovation, problem-solving, and connection to community. 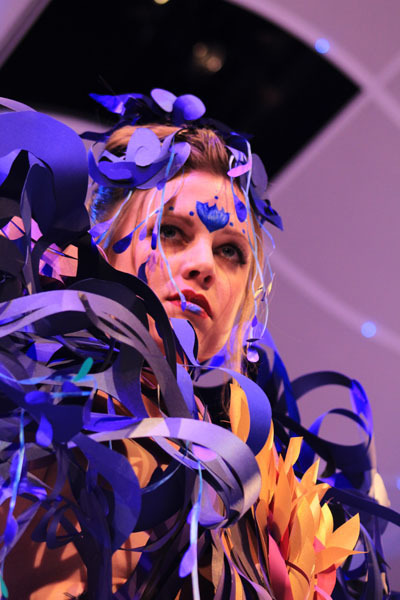 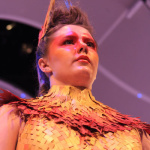 While arts education can connect to careers in the arts, at DAVA they do much more. 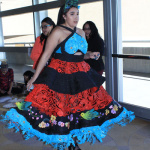 Their unique approach results in students not only gaining skills in art, but also valuable education, job, and social skills in preparation for a wide range of life aspirations. 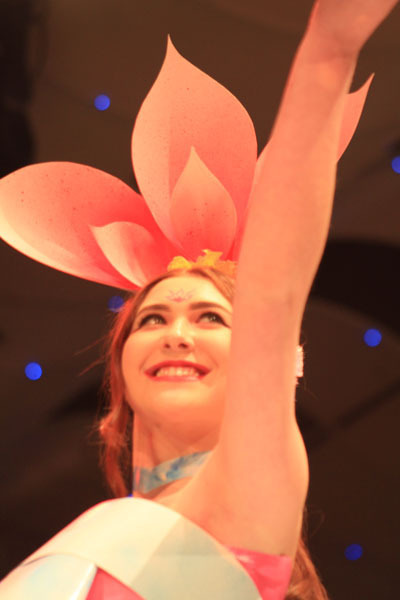 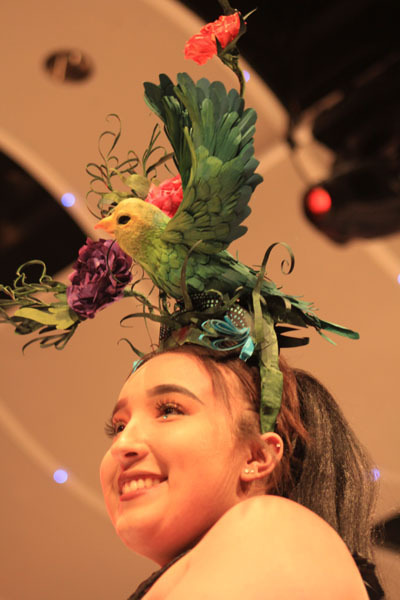 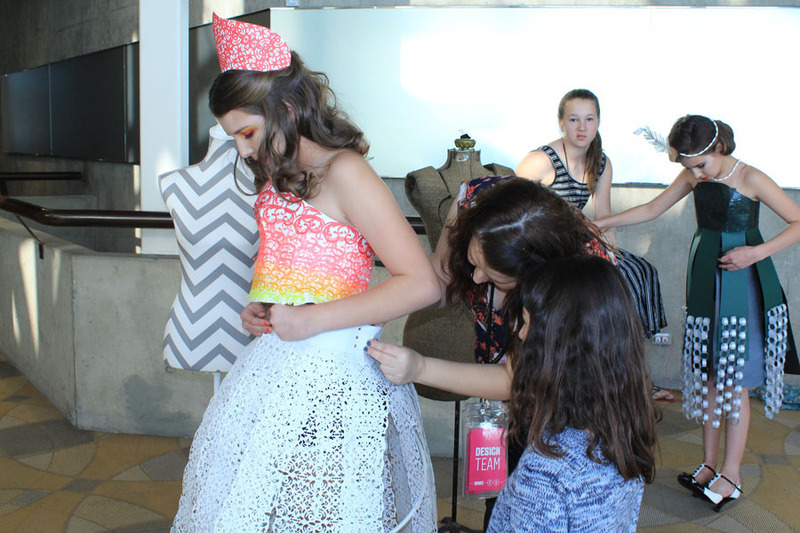 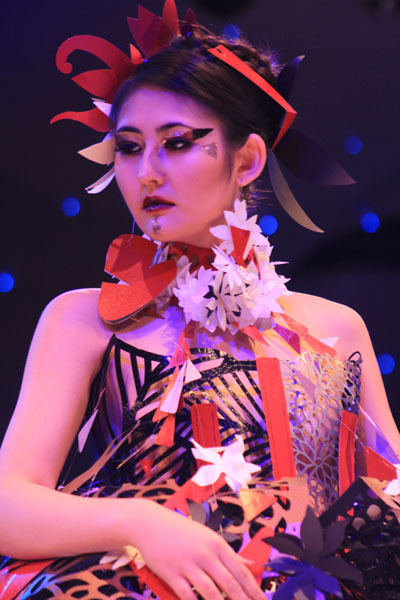 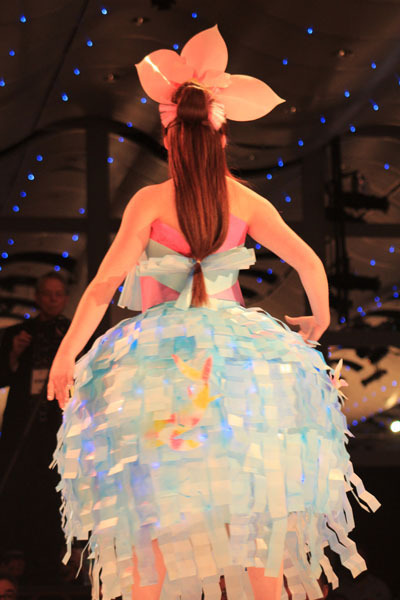 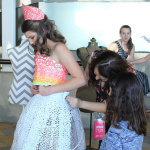 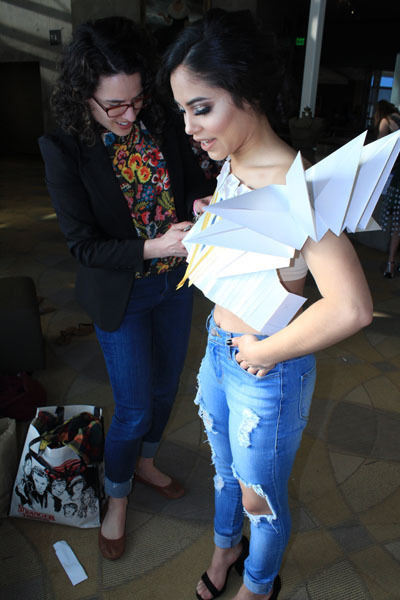 By participating in the Paper Fashion Show, you are giving youth the opportunity to gain important social skills that directly transfer to positive youth development.